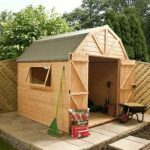 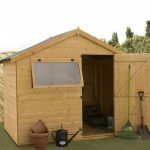 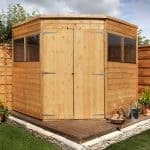 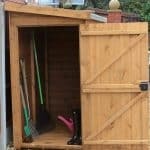 This huge 20 x 10 workshop shed is a real find, and can certainly accommodate anyone who likes to get things done in the garden. 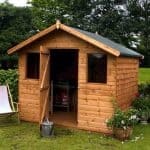 It starts off by offering you a 10-year guarantee against rot. 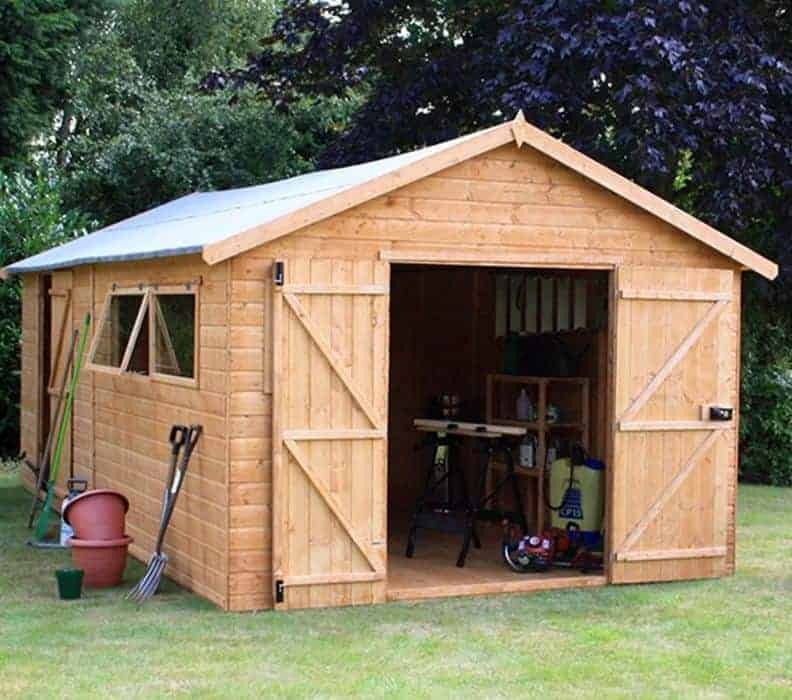 This means that, even with such a large building, you have the peace of mind that comes with knowing that your building is protected in the long term. 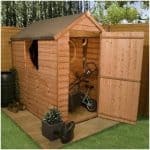 Other features include shiplap cladding to the walls for even more protection, and a special key operated lock to keep the contents safe from opportunist thieves.